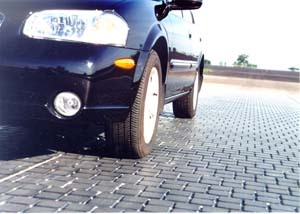 Cast Basalt Skid Pan Tiles - CBP Engineering Corp.
CBP ENGINEERING OFFERS THE ORIGINAL SKID PAN TILE DEVELOPED IN CONJUNCTION WITH M.I.R.A. 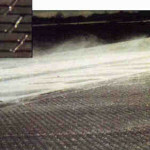 The Skid Pan tile or Skid Pad tile was invented in 1979 in a joint-collaboration by Greenbank Engineering and the Motor Industry Research Association, better known as MIRA. It’s purpose was to provide a specific type of surface for the automotive industry to utilize for testing tire and braking systems. basalt products. 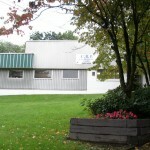 Following joint development work, M.I.R.A. 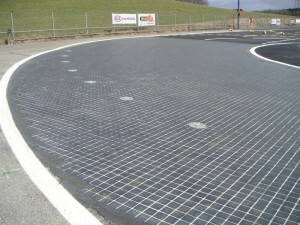 laid a trial area of BASALTICE tiles at their proving ground at Nuneaton, England. 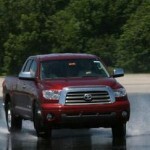 Testing over six years proved the tile surface met all their requirements for automotive safety testing. 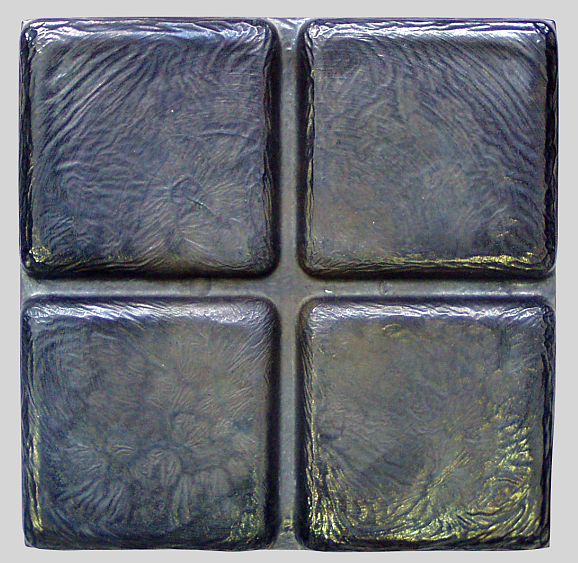 BASALTICE tiles were then incorporated into the comprehensive M.I.R.A. Low Friction Wet Grip testing facility in 1984/85. Low Friction test facilities have now been installed with BASALTICE tile in many countries around the world. 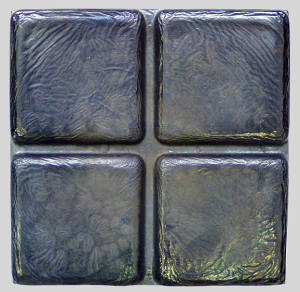 Our BASALTICE tile is now the industry standard for this application. Circular wet grip facilities incorporating BASALTICE tiles have set the standard globally for testing facilities. Since then, many of our competitors have copied our design but they haven’t copied our quality and technological excellence that our BASALTICE tile has earned and CBP Engineering delivers. CBP Engineering has sold BASALTICE Skid Pan tiles to most of the major American automobile and motorcycle manufacturers, many Asian automobile manufacturers and numerous global auto part manufacturers.